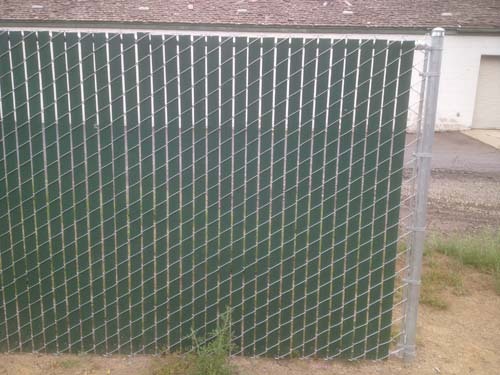 Bend Fencing specializes in custom chain link and security fences to protect and secure any size property or yard. 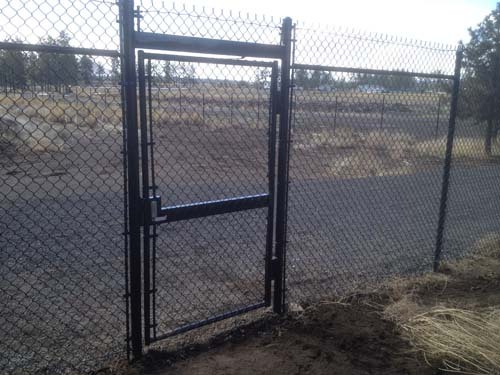 We have designed enclosures for industrial yards to school yards. 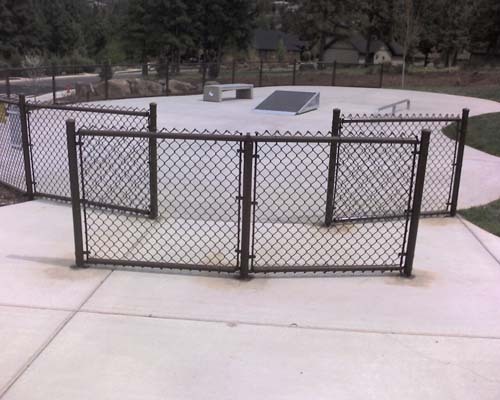 We can use a variety of materials to meet your unique design specifications. 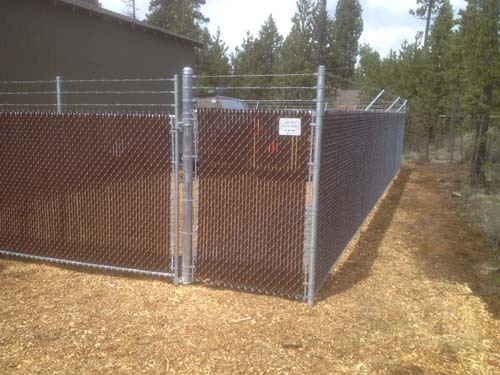 For a quote on chain link or security fencing, please call us at 541-382-4400. 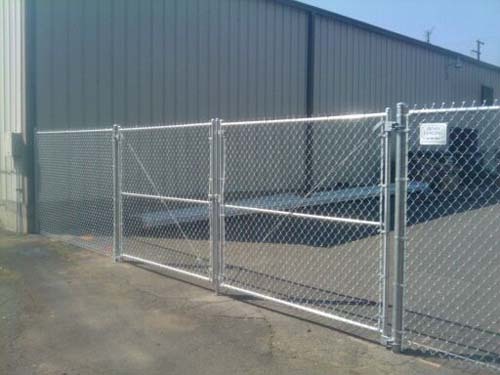 Protect your valuable assets with high quality security fencing. 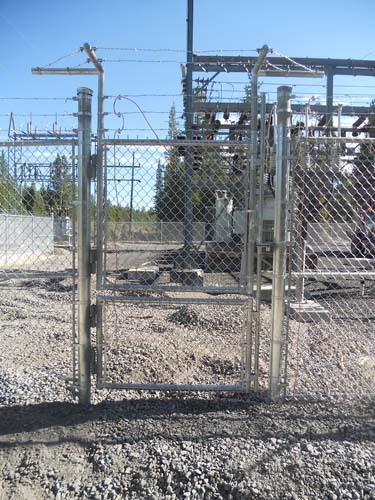 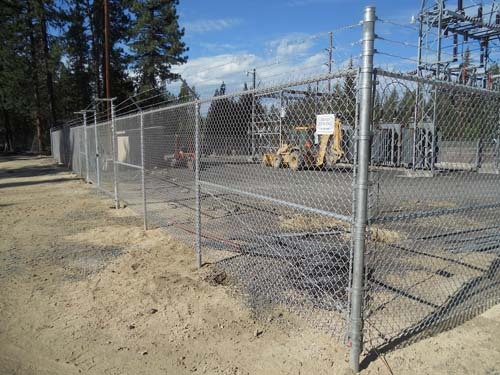 We can use chain link, barb wire, and other materials to meet your needs. 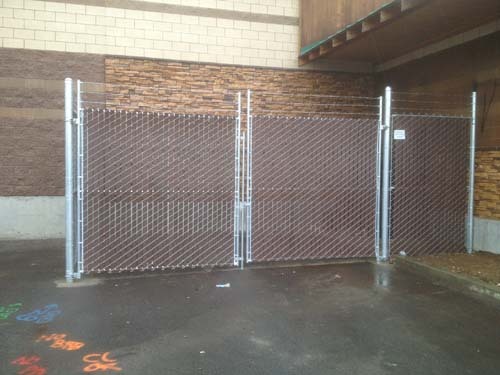 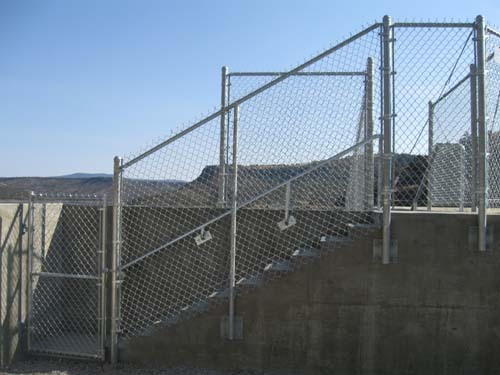 We can custom design a security fence to meet your needs. 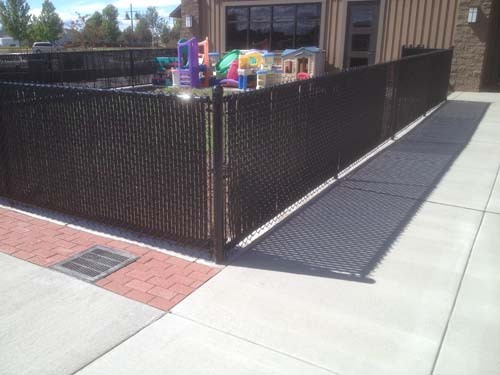 Custom chain link fencing with plastic privacy slats. 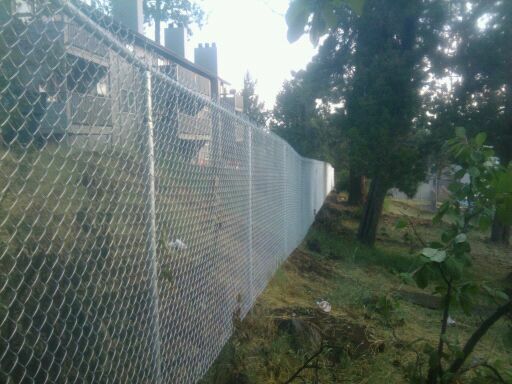 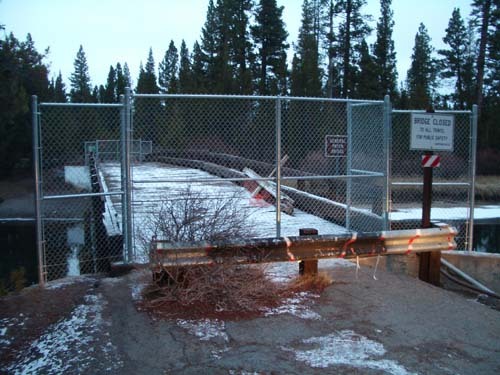 Custom height chain link fencing with high quality stainless steel.